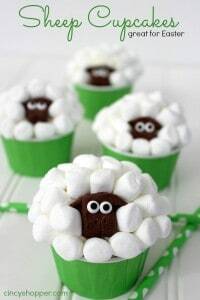 My hubby made these cute Sheep Easter Cupcakes today for the kiddos to enjoy for an afternoon treat. They were so gosh darn adorable that I had to get this post posted as soon as he finished them up. The kids and I have been so excited for spring and of course Easter. 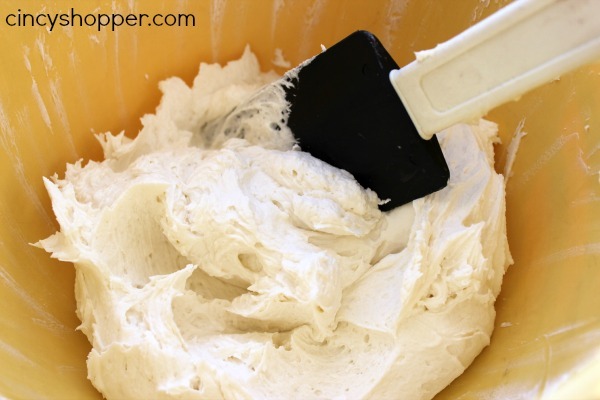 We are always making cupcakes lately after scoring a deal on cake mixes at Target a few weeks ago. We all enjoyed the Birds Nests Cupcakes last week that I made and we were needing some more cupcakes for snacks and evening dessert. These cute little sheep just put me instantly in a great mood. I think I was grinning ear to ear at how cute they turned out. I think he did a GREAT job on them. 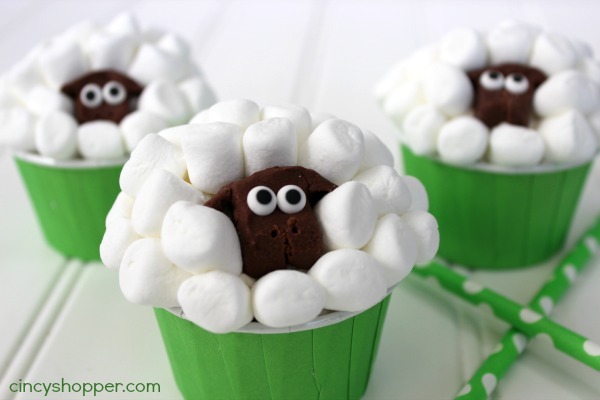 This Sheep Easter Cupcake Recipe is so simple. 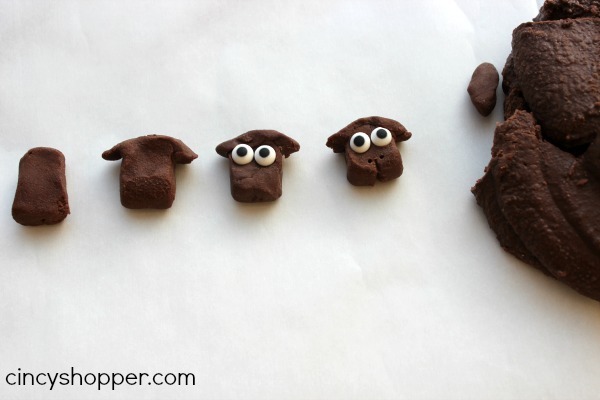 Just a cake mix, icing, marshmallows and some candy clay to create these cute little sheep. I was worried about making candy clay. He decided he would make some as he knew it was quick and easy. I was totally amazed at how simple. I will be making this candy clay more often. 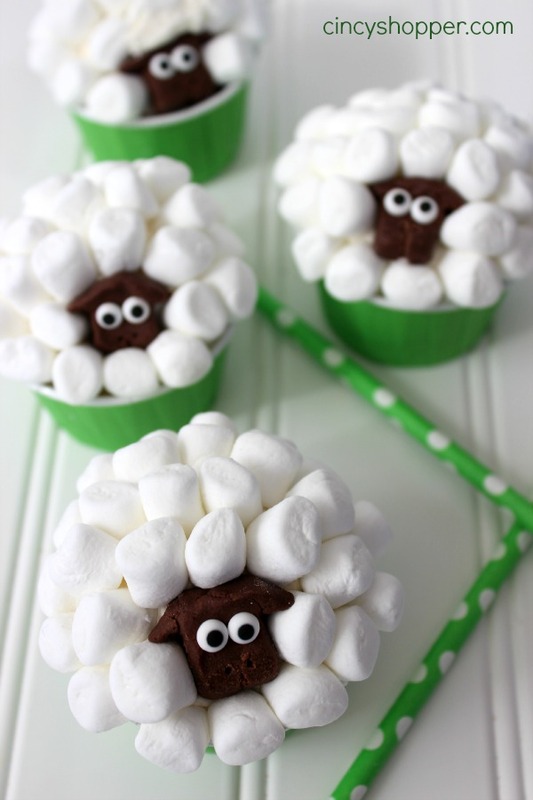 If you are wanting to make a cute and easy Easter cupcake, give these little sheep a try. I am super excited for the kids to arrive home from school to devour their tasty sheep cupcakes. If you are looking for other great Easter Ideas be sure to check out the Homemade Butterfinger Eggs, PEEPS S’Mores, Easter Chick Deviled Eggs, Nutter Butter Chicks, Reese’s Peanut Butter Eggs Coconut Cream Eggs, Coconut Birds Nests Cupcakes, Easter Egg Cake Bites and the Chocolate Covered Peeps that I have shared this past week. I will be sharing some great recipes and DIY Crafts for all of your Easter Holiday needs in the next few weeks. 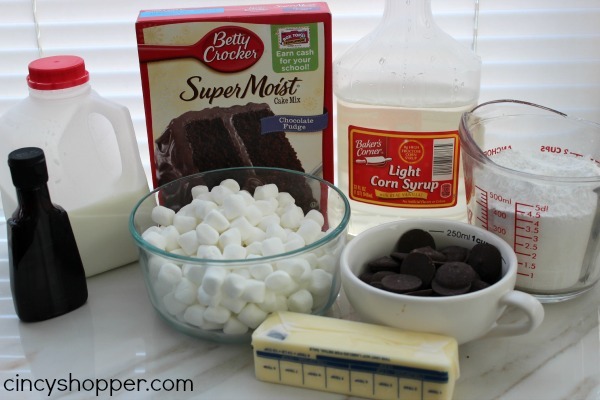 Is there anything I can use in place of corn syrup?